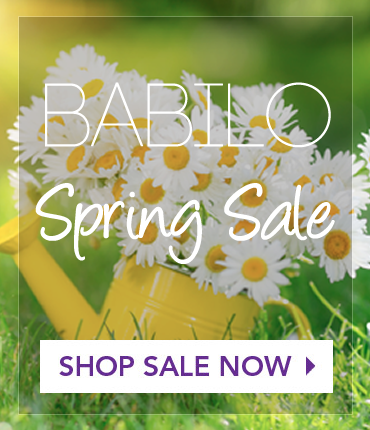 Babilo Storage Solution makes every effort to ensure that the information in this web site is current and accurate, but cannot accept responsibility or liability for any loss or damage suffered as a result of information contained herein. All pricing are subject to change without notice. We have made every attempt to properly describe each of the product we offer you. In many instances, in an attempt to help you better understand some possible uses of these products, many of the product images shown on this website are accessorized, for e.g. clothes are shown hanging in rods or in storage boxes, tools are shown hung on slatwalls, jewelry and cash are shown in the secret safes, etc. Please note that none of these accessories are included in the product (and, by extension, price) being offered for sale. These are display items only, and their sole purpose for being included in a product image is to help you to better understand that product’s possible use(s).